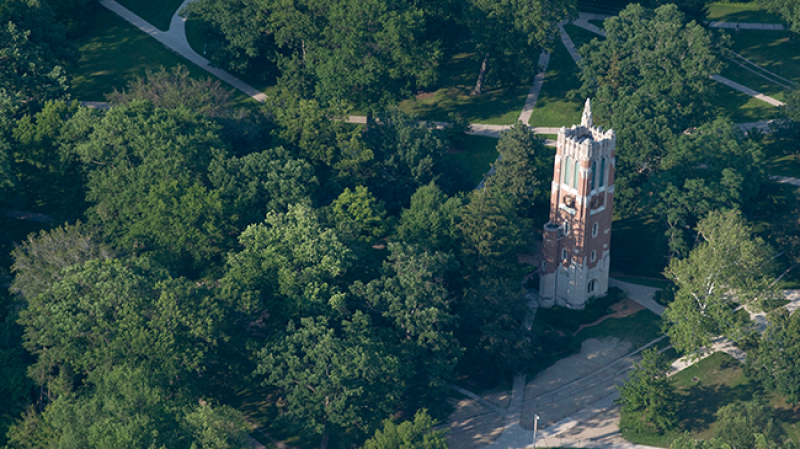 A new website features profiles of distinguished graduate students and the bold research they are conducting. 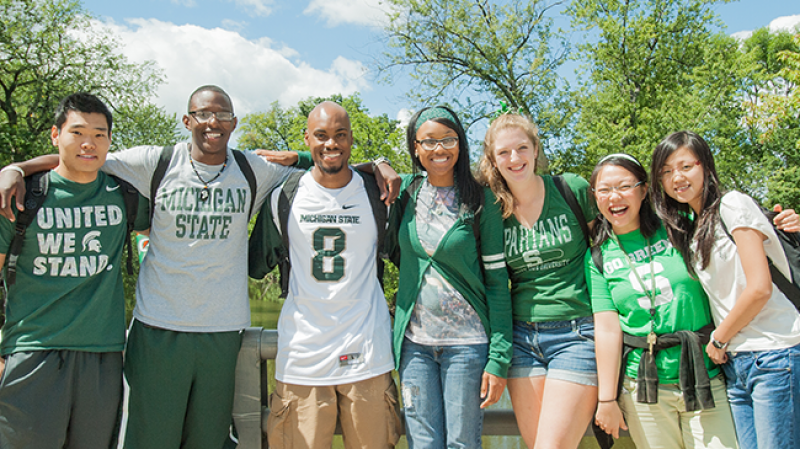 The Spartan Advocate program is one way you can help support MSU by communicating the importance of supporting MSU and higher education to others. Read to learn more and get involved! 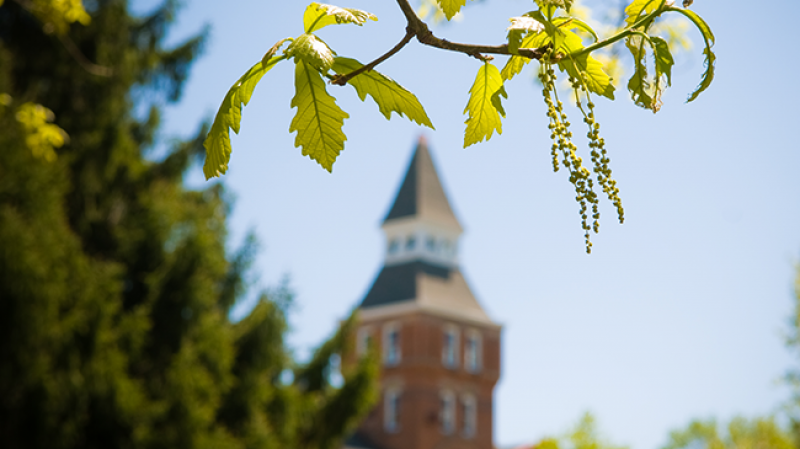 The University Scholarships & Fellowships Advancement Office offers resources to alumni clubs that are raising funds to support scholarships. 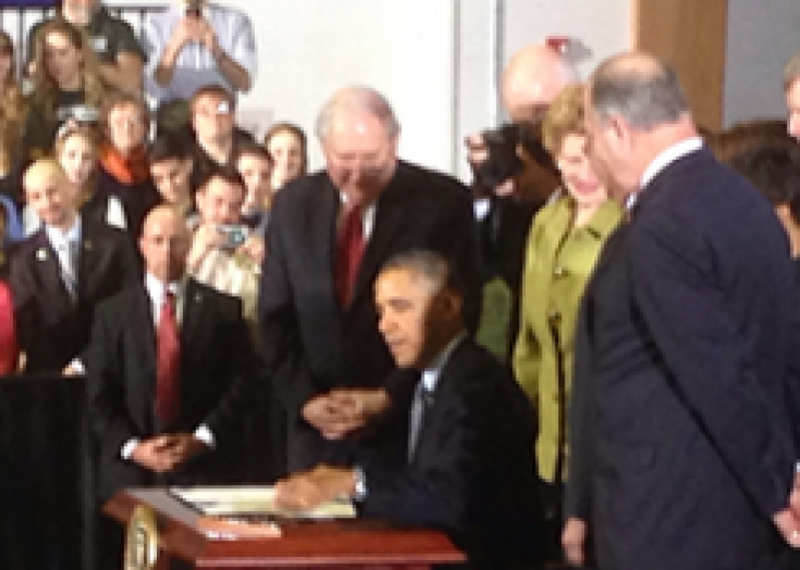 President Obama visited campus on Friday to sign the Agricultural Act of 2014. We were there to cover the action live on Twitter and Instagram! 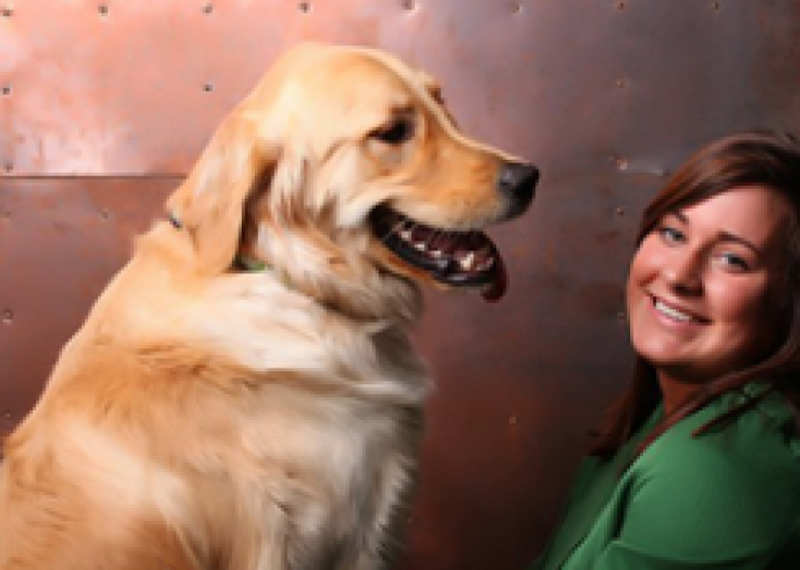 Rachel Kent is joining our staff as a student development assistant. 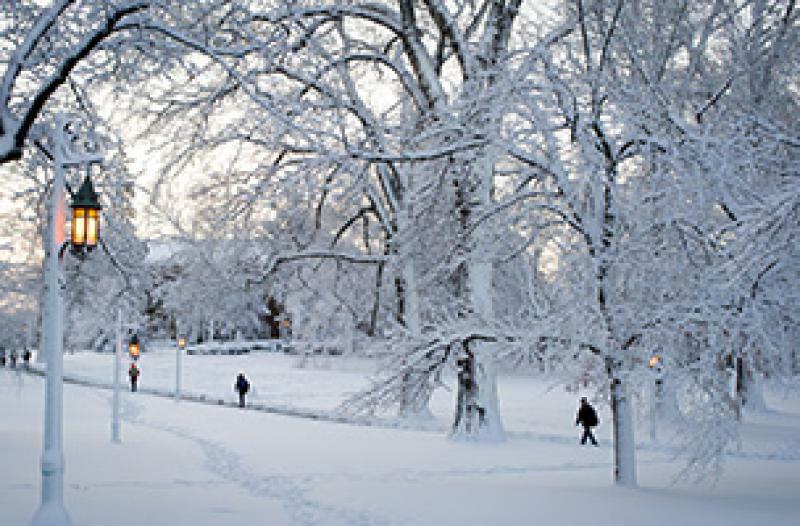 The University Physicians Office issued a cold weather safety reminder. 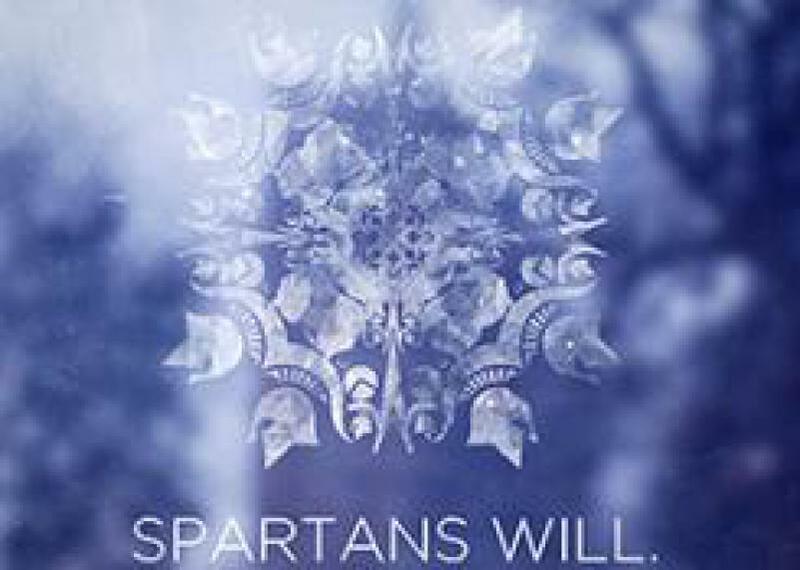 Here are some tips and treats to stay warm in Spartan style! Experience serving in the Peace Corps and living in Senegal led Sarah Kopper to study food security at Michigan State. 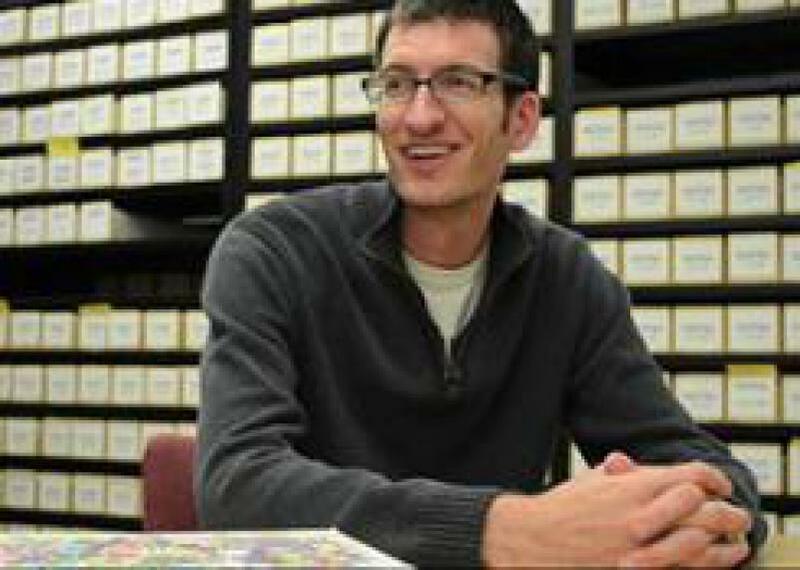 Steven Stradley graduated with his master of fine arts degree in May 2013. 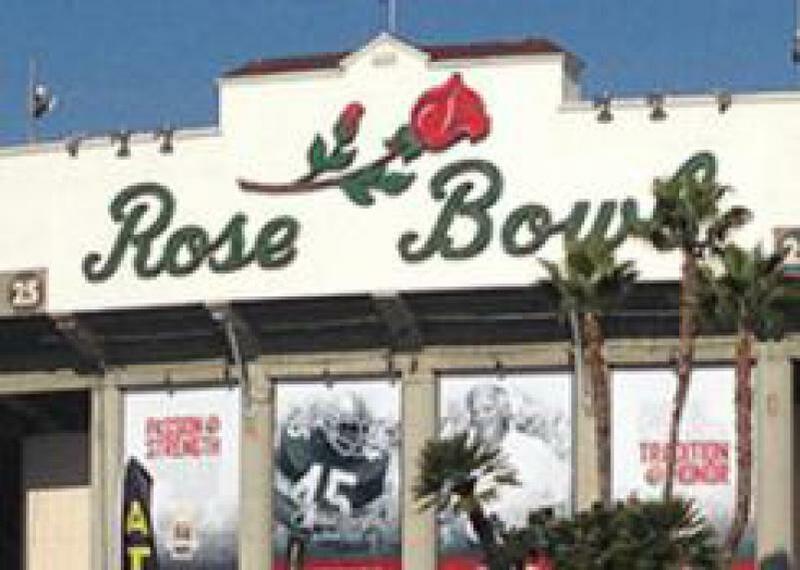 Read our communications manager's perspective on The Granddaddy of Them All! 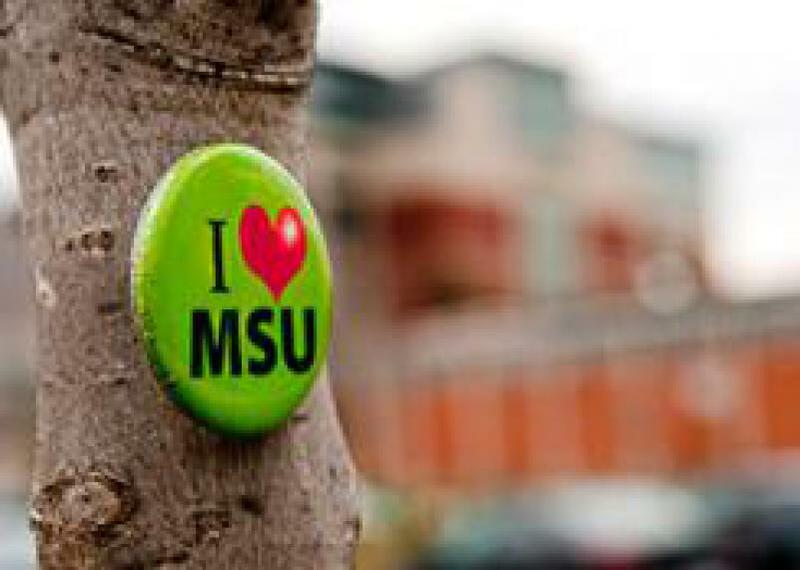 MSU would like to wish you a happy holiday season.